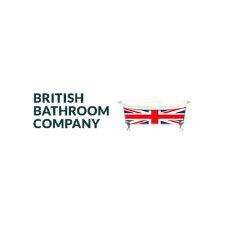 Welcome to the British Bathroom Company a Family run business based in Yorkshire, with over 40 years industry experience and plumbing expertise. We can create bespoke bathrooms upon request and we have an extensive delivery network around the UK and most of Europe. Please feel free to call us for further details.